The company has received approval from the United States Food and Drug Administration (USFDA) to market its Atorvastatin Calcium tablets in the strengths of 10 mg, 20 mg, 40 mg, and 80 mg, Lupin said in a filing to the BSE. The product is a generic version of Pfizer Inc's Lipitor tablets in the same strengths, it added. The tablets are indicated to lower cholesterol in blood for adults and children over 10 years of age, Lupin said. Atorvastatin is also prescribed to lower the risk for heart attack, stroke in patients with cardiovascular diseases, diabetes and other risk factors such as eye problems, kidney diseases or high blood pressure, it added. According to IQVIA MAT December 2018 data, Atorvastatin Calcium tablets USP, 10 mg, 20 mg, 40 mg, and 80 mg had annual sales of around USD 696 million in the US, it said. 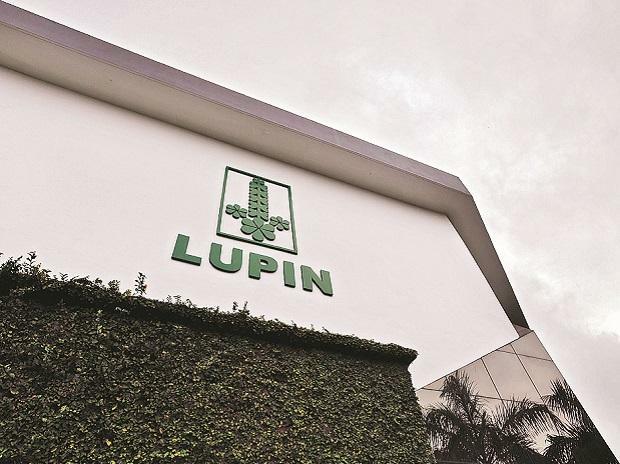 Shares of Lupin Ltd closed at Rs 791.10 per scrip on the BSE, up 0.31 per cent from its previous close.